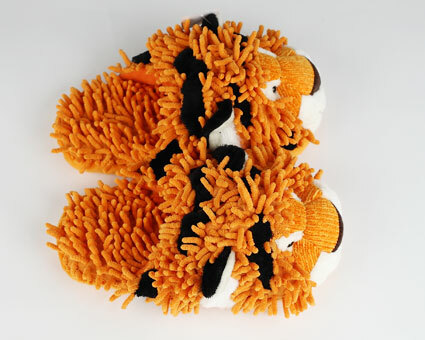 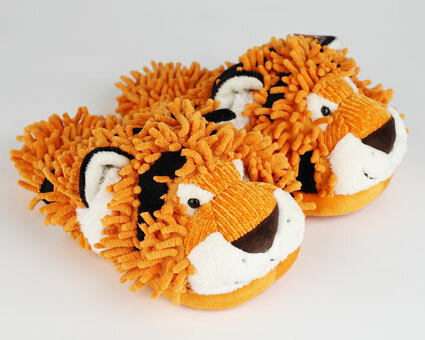 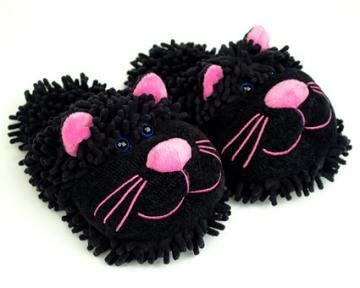 At home or in the jungle, these fuzzy tiger slippers are the cat's meow. 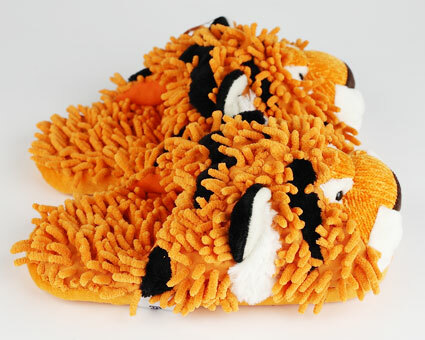 Between the rich, orange coat, and the incredibly plush and comfortable fit, you'll stay on the prowl all day, even if you never leave the house. 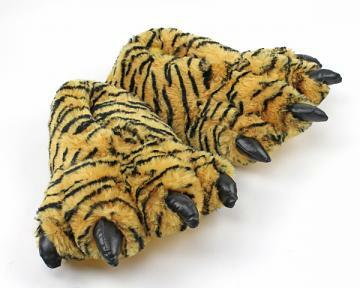 Advantages: Feet warm and cute. 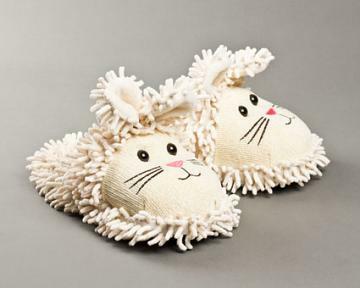 Give visitors a laugh. 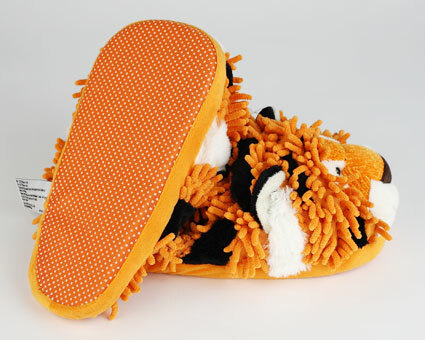 Disadvantages: Need more arch support but that's me.